C.O.D. 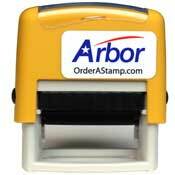 One-Color Title Stamp, 1/2 in. x 1-5/8 in.